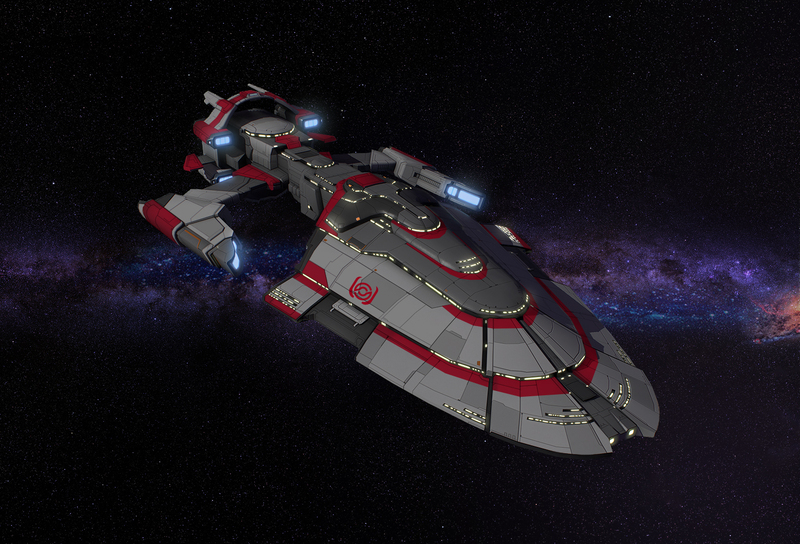 After reading the Terran Khanate description, I was inspired to re-imagine the Terran ship concept. 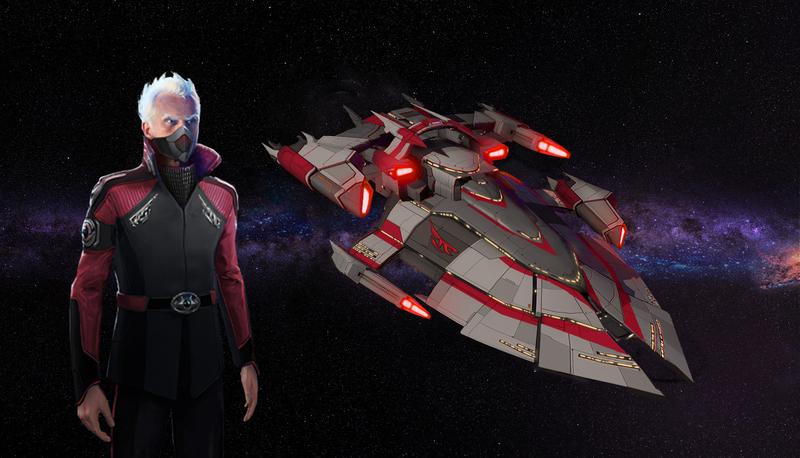 While it's similar to the Human ship style, it flaunts a unique personality of aggression and power. Brooding colors and sharp angles convey a more determined and ruthless character. Also, I swapped the emblem for one that matches the chest ornament on the Terran uniform. Yeah, this is waaay better. Edited by JeanBaptisteEmanuelZorg, 10 December 2015 - 02:21 PM. Holy crap dude, with is next level Legit. This works SOOOO Well! Didn't expect to see anything of this quality, nicely done dude! This looks really good... Good work ! Edited by Francois424, 15 March 2016 - 01:38 AM.